Traditional chess openings emphasize control of the center. 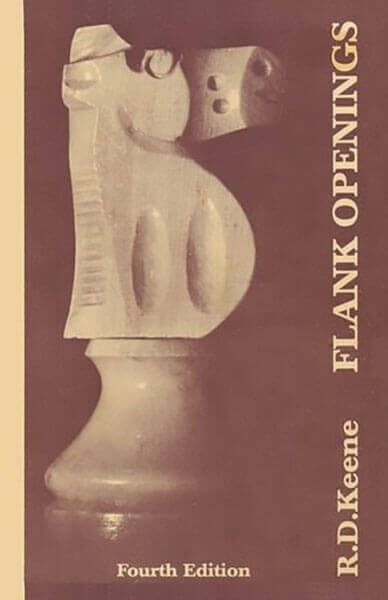 Flank Openings are opening systems first developed by such players as Reti and Nimzowitsch in which the player of the white pieces concedes control of the center to Black, but then seeks to undermine the center and cause it to collapse with attacks from the sides. Grandmaster Raymond Keene explains the concepts and ideas behind these chess opening systems.